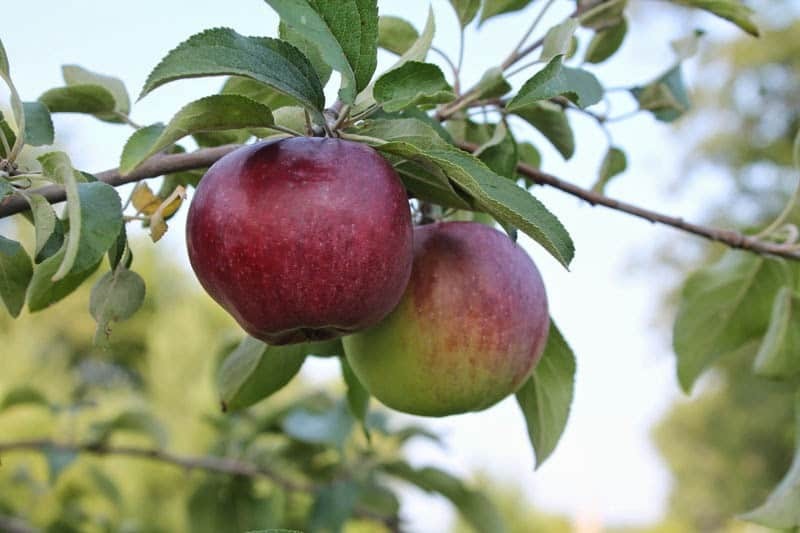 Whether you have your own apple trees or enjoy visiting local orchards during the fall, this is a great way to preserve the harvest to enjoy year-round! Not only is caramel apple butter great on toast, but it is also delicious mixed into a bowl of hot oatmeal on a cold winter morning! Wash the apples, then peel, core, and slice them. Put them into a large pot with the water and cook over low heat until the apples are soft. You can either leave them chunky or mash them with a potato masher, or for completely smooth apple butter, put them through a food mill. Put two cups of sugar into a small saucepan and heat over a low heat, stirring constantly until the sugar starts to melt and turn brown. This might feel like it is taking forever, but the change happens very suddenly. Pour the caramel into the apple pulp and stir. Add two cups of sugar and the cinnamon to the apple pulp. Continue to stir while heating. The apple butter is ready to be put into jars when you can scoop up a spoonful, and it doesn’t dribble off the spoon. Add the lemon juice and stir. Fill jars, leaving 1/4-inch headspace. Wipe the jar rims to remove any butter that may have dropped onto them. Place lids on the jars and gently tighten. Process for 10 minutes in a boiling water canner. Enjoy and share this delicious recipe with family and friends. 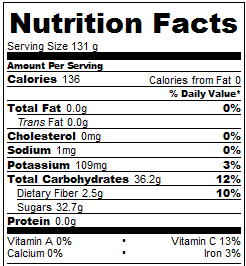 Nutrition Facts assume six servings per jar. This is an excerpt from Homegrown and Homemade by Deborah Niemann, which also includes complete canning instructions for beginners.